Aug 11, 2015 (LBO) – Sri Lanka’s stocks closed up 1.20 percent on Tuesday, with gains seen across the board on hopes of political stability after the August 17 parliamentary elections and better corporate earnings in the April-June quarter, brokers said. 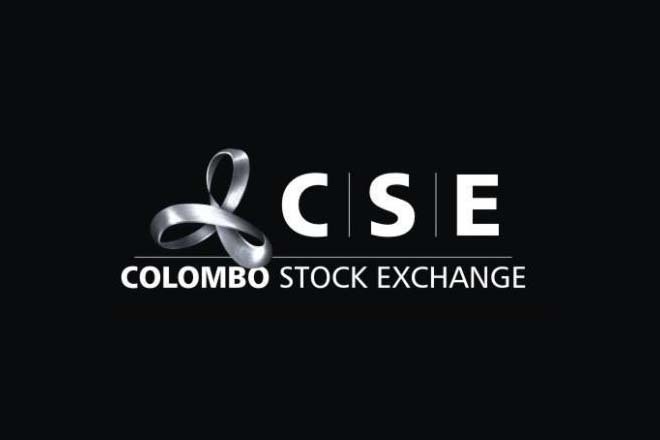 The Colombo benchmark All Share Price Index closed 88.87 points higher at 7,466.81 up 1.20 percent. The S&P SL20 closed 49.59 points higher at 4,153.95 up 1.21 percent. Turnover was 2.61 billion rupees, up from 1.3 billion rupees Monday with 141 stocks closing positive against 38 negative. The main index showed gains in John Keells Holdings closed at 194.10 rupees, up 3.10 rupees and Distilleries Company closed at 310.20 rupees, up 10.40 rupees. Dialog Axiata closed at 11.60 rupees, up 1.75 rupss and Sri Lanka Telecom closed at 48.10 rupees, up 1.10 rupees. In banking stocks, Commercial Bank closed at 173.80 rupees, up 1.50 rupees with over 1.95 million shares traded. DFCC closed at 200.00 rupees, up 1.40 rupees.